Awesomest pics evar. Really. They're wicked cool. These shots are exquisite!!! The fair should purchase them to advertise for upcoming years. love those night shots Jess, I feeling like taking a break! Oh wow! I felt like I was there. 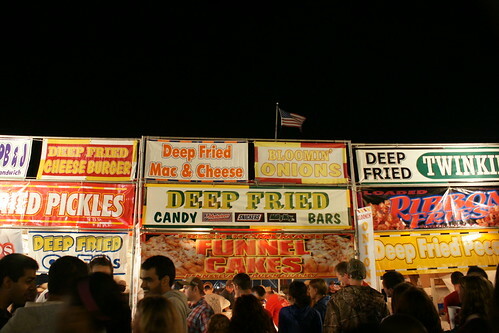 I used to love state fairs but arrrrrrgh, they've become a heart attack waiting to happen if you indulge too much. Your take on this and your photos, however, are great and bring back lots of memories. 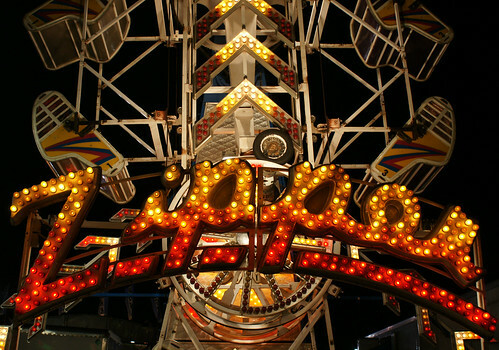 I love, love the fair--especially at night. How did you get night pictures so crisp--mine always turn out blurry! 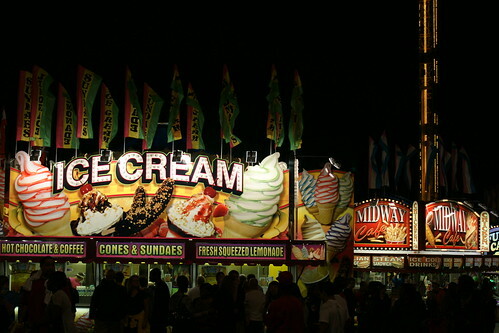 how i love the colors of a carnival! Wow, you got some incredible night shots. 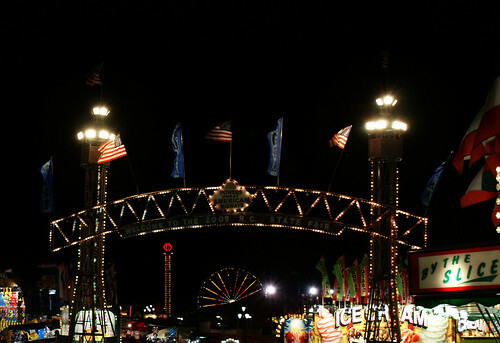 Makes me wish June would hurry up so we can go to our Fair. Looks like you had a really fabulous time! That looks like my kind of night out! 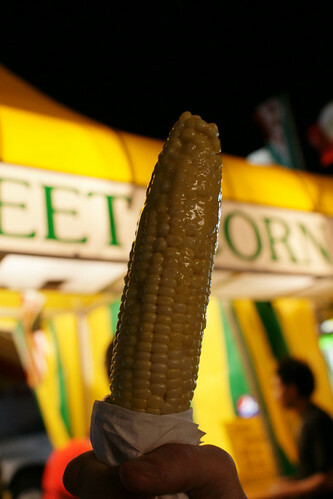 My mouth actually watered when I saw that corn! Love the night shots, so sweet with the colours etc...looks just like I'm there! 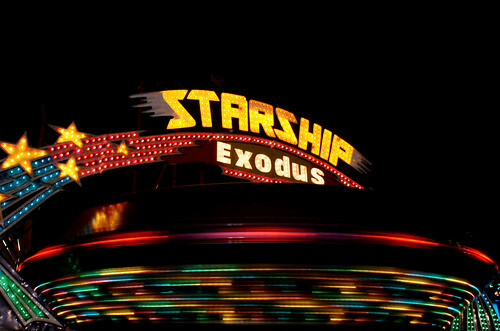 Love the Starship Exodus photo - totally cool. 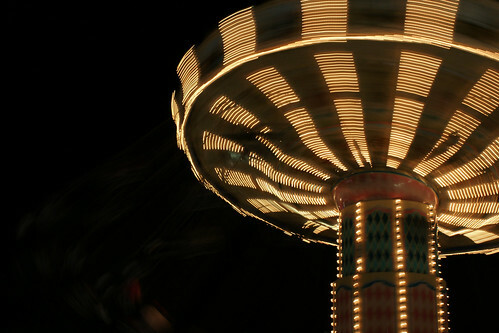 All great shots of the fair. I can't remember the last time I went to one. a giant turkey leg?! i have never seen that. Nice pictures. 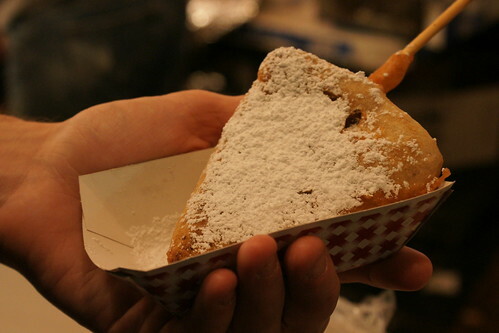 They really capture the essence of the fair. I confess I've never been to the state fair. 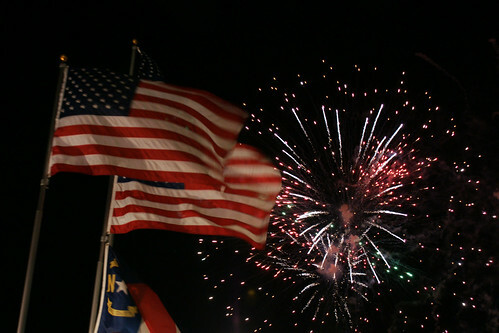 Hi Jessica was in Raleigh a few weeks ago and was told about the state fair having seen it on a poster a friend told me he and his family were going, the children had been saving for sometime. Sad to say i had to come back to the U.K. BUT WOW AND WOW WHAT GREAT PHOTO's. Now you and Cody burn the fat off. Love to you both. Nice! 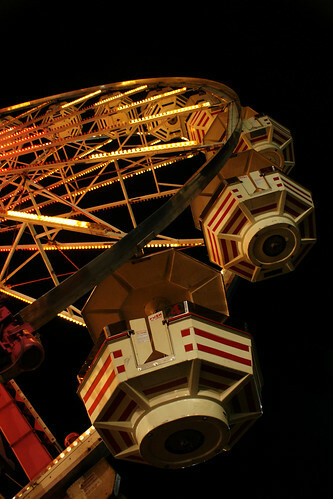 night shots, all though I'm feeling a little sick after just reading what can be deep fried. 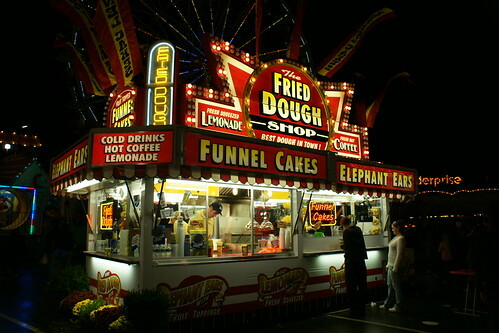 Yikes it's rather scary mixing deep fried food and amusement rides isn't it?